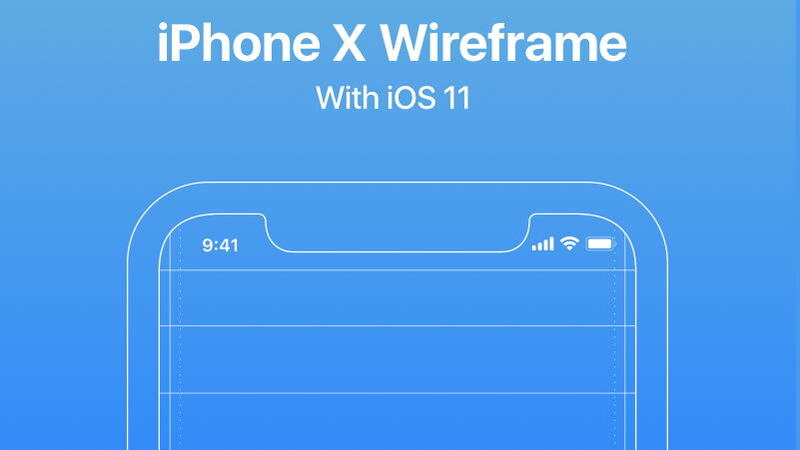 Wires is a two wireframe UX kits for mobile and web built exclusively for Adobe XD. 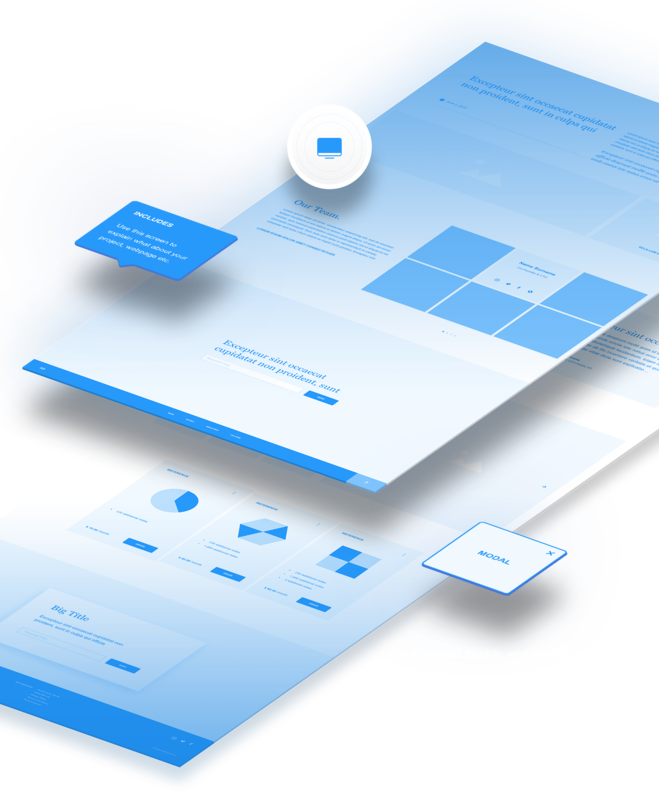 Go from idea to design faster with a comprehensive set of ready-to-use components, templates, and more. 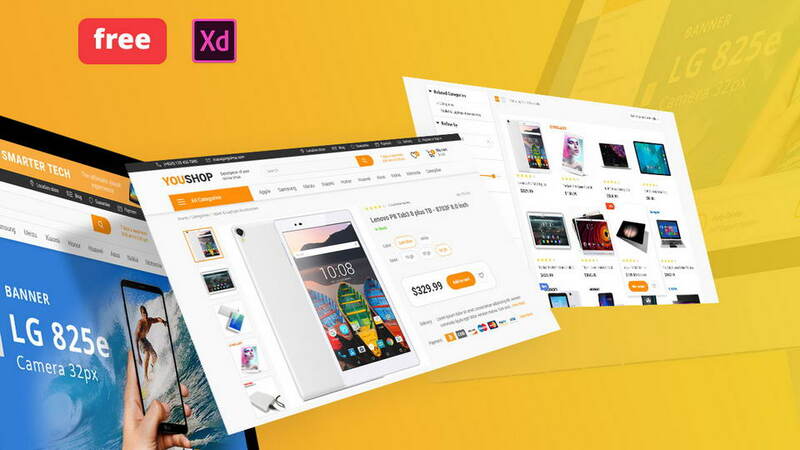 Wires wirefrime Kit includes 170 mobile templates in 17 categories, 90 web templates, 240 components, 178 customizable icons. 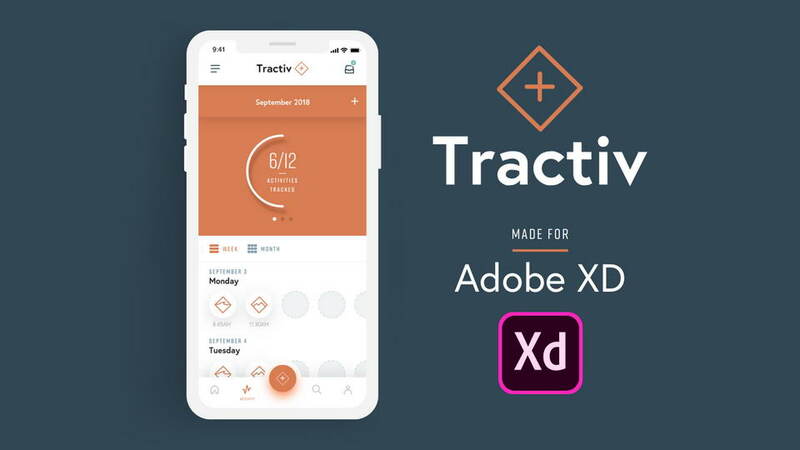 Create your experience in minutes using Adobe XD’s built-in prototyping features. 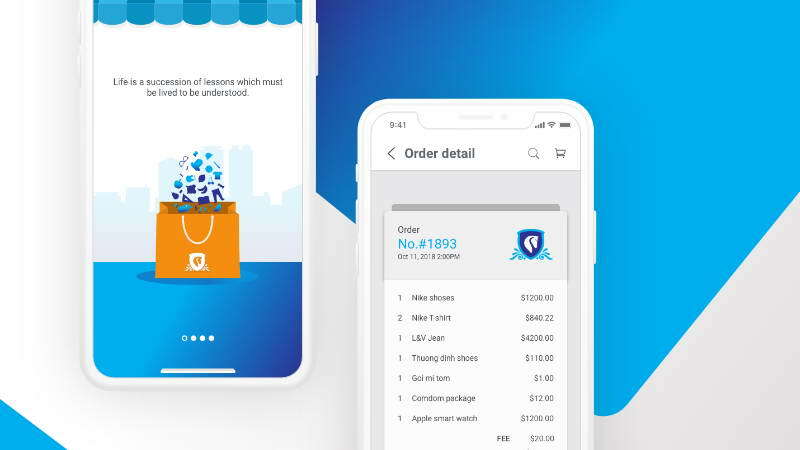 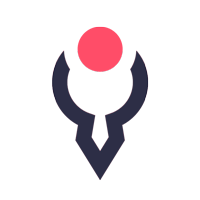 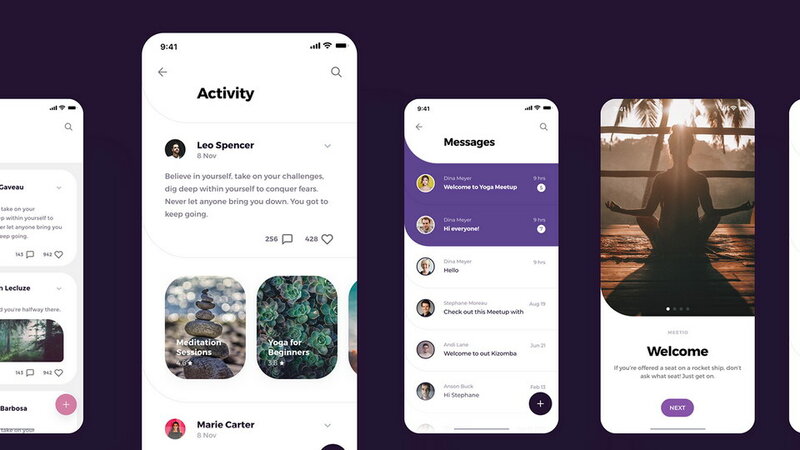 Share your concept via a link so the team members and clients can provide feedback quickly or preview your design on Android and iOS devices. 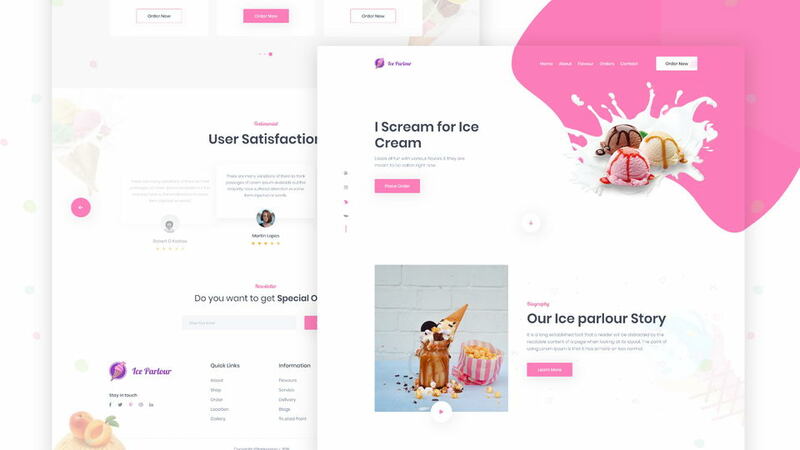 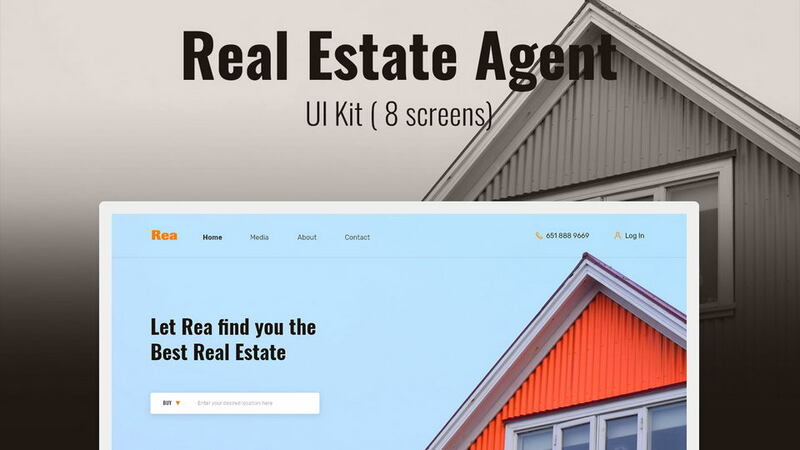 Mock up landing pages, blogs and more with 90 easy to customize templates and basic UI components like navbars, footers and form elements that simplify design process.  Mix in Adobe XD’s speed and performance to go from zero to hero in web faster. 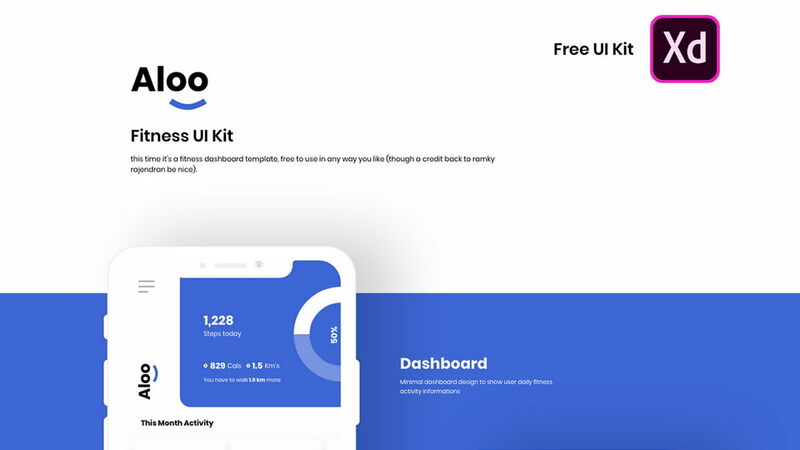 Both kits contain simple UX patterns for numerouse use cases that carefully crafted to use Adobe XD’s time saving features including repeated grid and symbols. 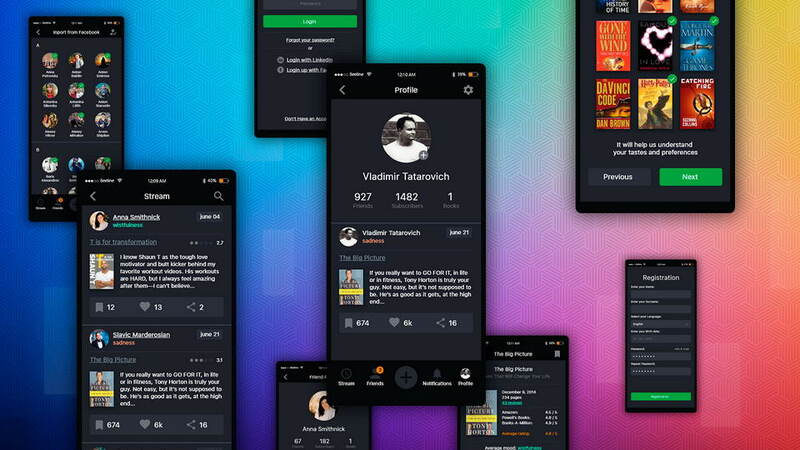 With scrolling artboards, interactions and trasitions you can define how your idea looks and feels.  Wires wireframe UX kit created by UI8 Design. 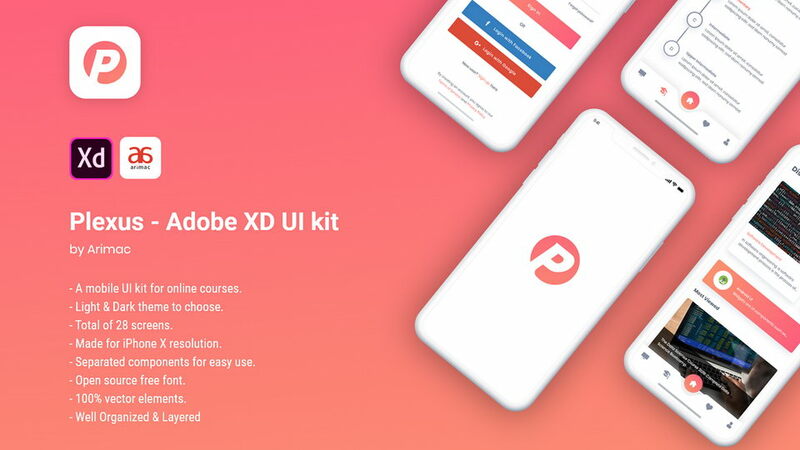 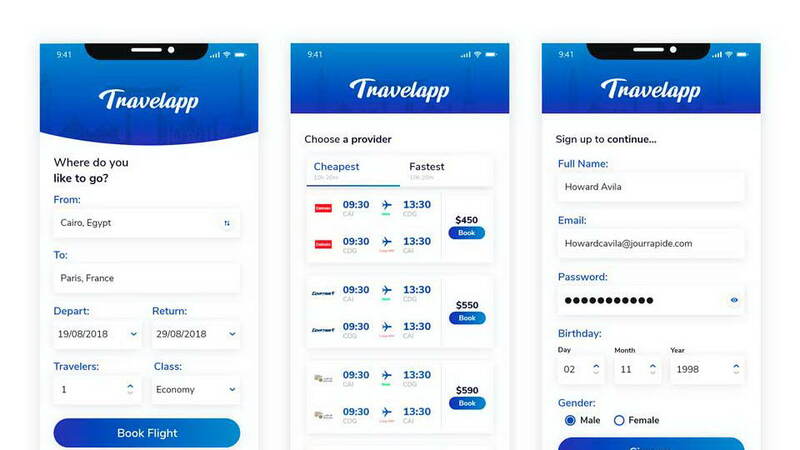 Check also other free templates for Adobe XD.